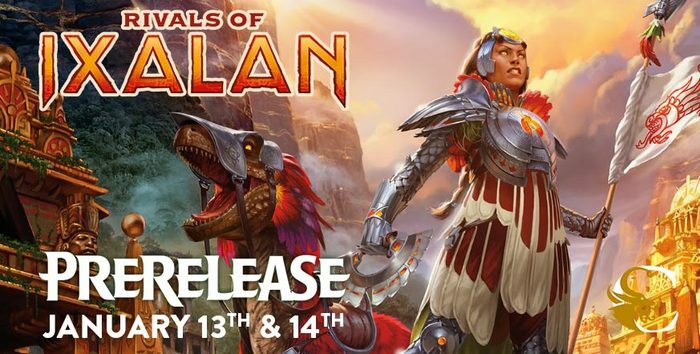 Join us at Active Imagination Family and Arena for The Rivals of Ixalan Prerelease. Join us for the Prerelease Events of the decade, 75 Prereleases of Friends, Foils and Fun. Don’t miss it!